Japan is a country which has attracted much attention not only for its great achievements, achievements in science, technology, medicine. 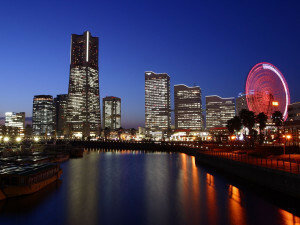 Not less attractive, interesting Japan and its culture, a unique identity which permeates all aspects of Japanese life. How the Japanese live, what tradition, customs, what are the foundations of family life, which prefer the Japanese, what are their life values and priorities. 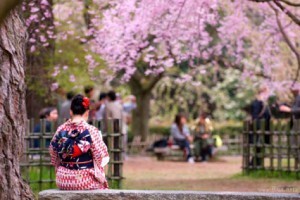 The answer to these and many other questions, we believe, can be useful for exploring Japan. 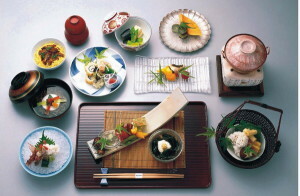 Japanese cuisine is closely connected with the geographical conditions of the country and its history. And at the same time it clearly reflects the peculiarities of the Japanese attitude, which is so interesting to foreigners. What we eat, drink Japanese? How and how much to eat? What is love? 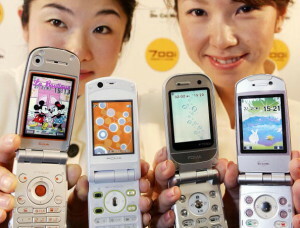 Whether here is hidden one of the secrets of longevity of the Japanese? Following our story about it. 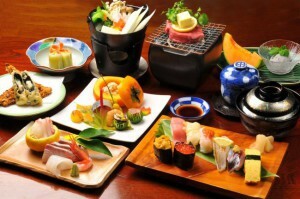 The daily food of Japanese people consists mainly of rice, fish, vegetables. Usually eat three times a day: Breakfast at 8, lunch at 12, dinner at 7 o’clock. For Breakfast most Japanese people prefers to eat traditional Japanese food such as miso soup, rice, grilled fish, pickles, raw egg and cooked vegetables. But in recent years many families began to become prevalent and a European kitchen, so now some families eat Breakfast.